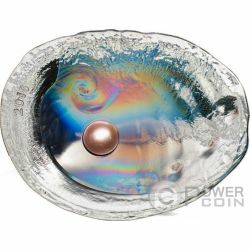 Coins with Hologram and Prismatic. 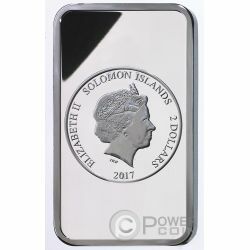 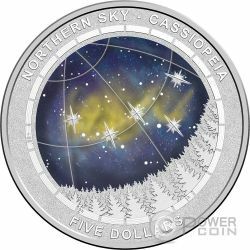 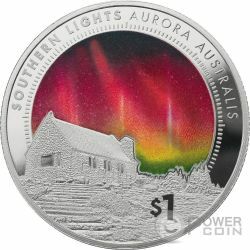 This stunning 1 Oz Silver Proof coin features a holographic foiling technique in an effort to capture the glamour and the magical shimmering of the Southern Lights. 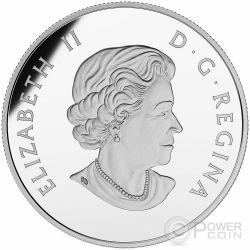 The coin comes in a premium display case with an individually numbered Certificate of Authenticity. 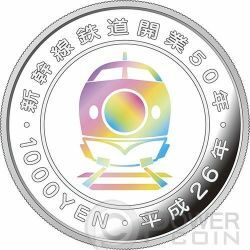 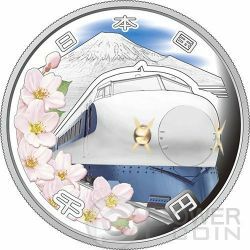 Limited mintage to 1.500 pieces worldwide! 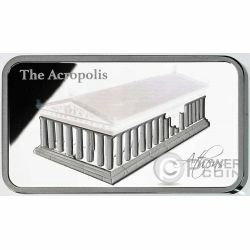 This beautiful Silver coin is the second in the series “Hologram Collection” and features the Parthenon, a former temple on the Athenian Acropolis, Greece. 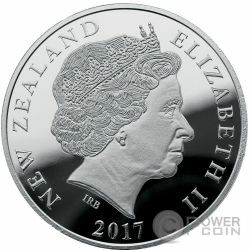 This is a particular coin because a part of the Parthenon is recreated with a new Hologram Technique, in pure Silver and Proof quality. 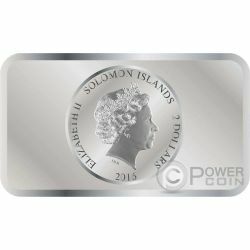 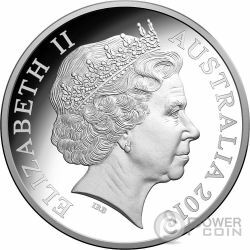 Limited mintage at only 3.000 pieces worldwide! 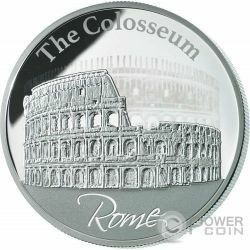 This beautiful Silver coin features the Colosseum, an amphitheatre in the center of the city Rome, in Italy. 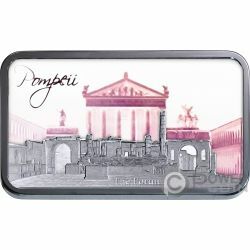 It is also known as the Flavian Amphitheatre. 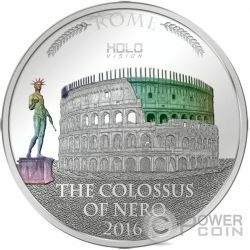 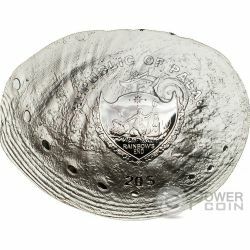 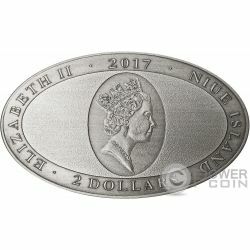 This is a particular coin because a part of Ancient Colosseum is recreated with a new Hologram Technique, in pure Silver and Proof quality. 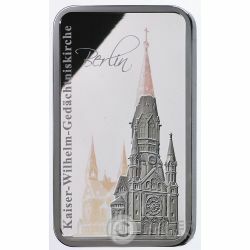 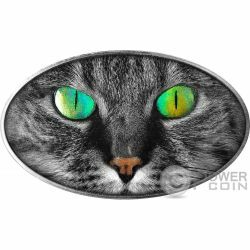 Limited mintage of only 3.000 pieces worldwide! 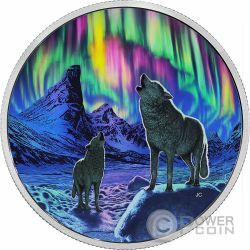 Stunning hologram captures the ethereal quality of northern lights with shimmering colour that seems to flow across the sky in this captivating coin design. 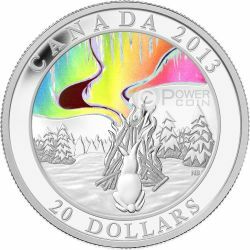 Pure silver composition beautifully enhances the wintry scene and showcases the colour hologram to its best effect. 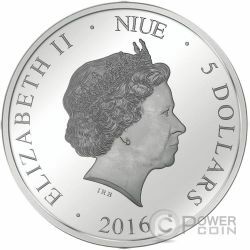 Second coin in series. 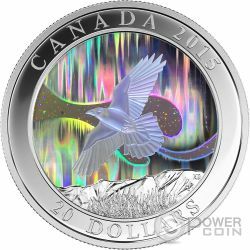 The third and final coin in the Royal Canadian Mint’s stunning 99.99% pure silver coin series by Canadian artist Nathalie Bertin, A Story of the Northern Lights, features a soaring raven set against a dazzling holographic sky lit by the northern lights. 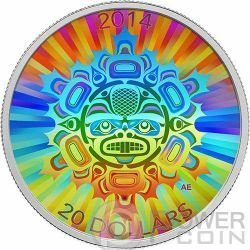 A gorgeous coloured hologram coin that celebrates the warmth of this historical legend. 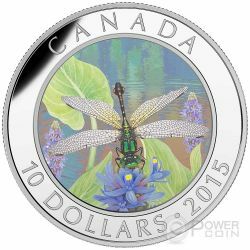 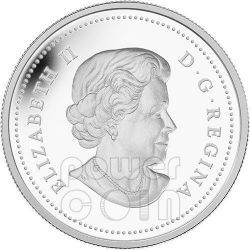 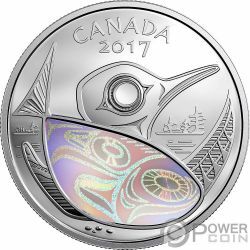 The coin includes a variety of finishes to highlight elements of Canada's northern landscape. 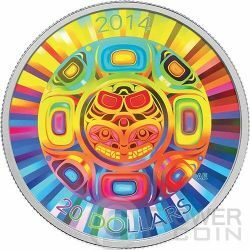 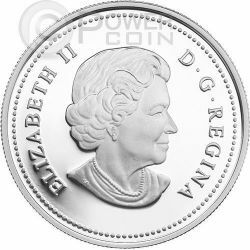 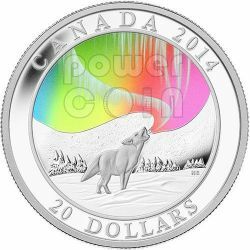 This gorgeous, stylized coin is an excellent gift or collectible for art aficionados, history buffs, and appreciators of First Nations folklore. 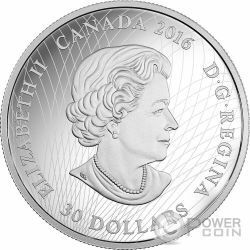 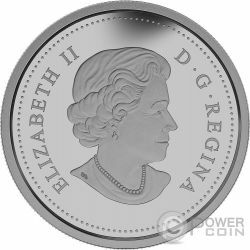 This beautiful new coin with hologram features two maple leaves with all filigree details. 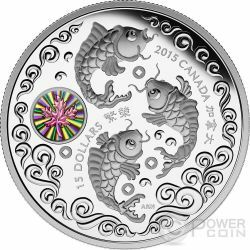 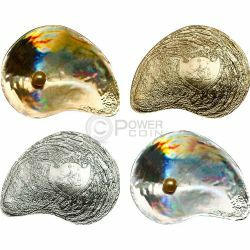 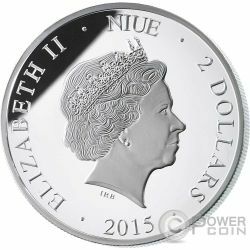 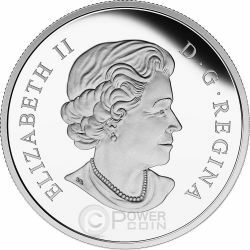 The shimmering Hologram color along with the pure Silver .9999 creates a breathtaking and stunning coin. Including the official Box and an original Certificate of Authenticity of the Royal Canadian Mint. 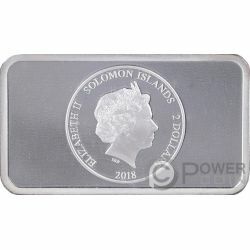 Mintage only 1.500 pcs worldwide! 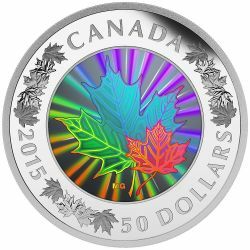 This beautiful new coin with hologram features two maple leaves with all filigree details. 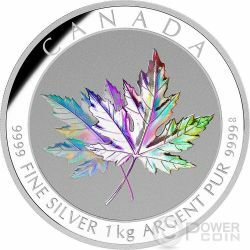 The shimmering Hologram color along with the pure Silver .9999 creates a breathtaking and stunning coin. 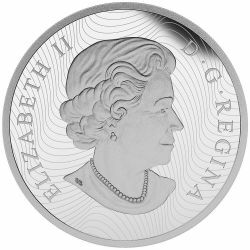 Including the official Box and an original Certificate of Authenticity of the Royal Canadian Mint. 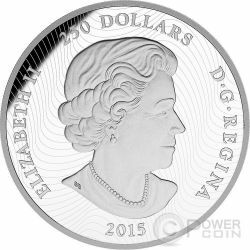 Mintage only 500 pcs worldwide! 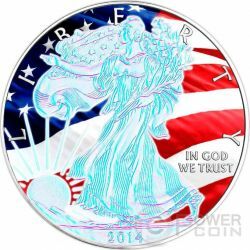 This beautiful coin issue features the Walking Liberty hologrammed with all filigree details. 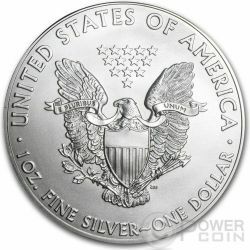 The USA's flag is fully colored. 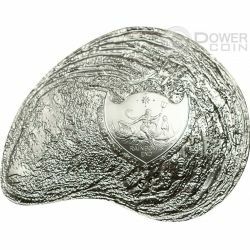 All this together with the luxury box and the noble certificate makes a perfect present and a worldwide searched collector’s piece. 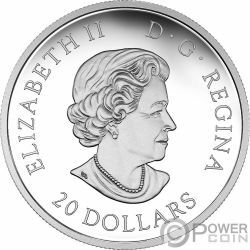 Mintage 500 pieces worldwide.